An American living in South Africa, loving food, and writing about it. The days are shortening; the wind is slowing; the chill is creeping; and the rain is threatening. Most evenings nowadays seem like perfect evenings for earthy soups, my favorite fuzzy blue blanket draped around me like a cape, the couch, work avoidance, and a TV series marathon instead. I had been yearning for my leeks all summer and finally, last week, I saw a gigantic bushel at the store and my heart warmed my chilly bones! 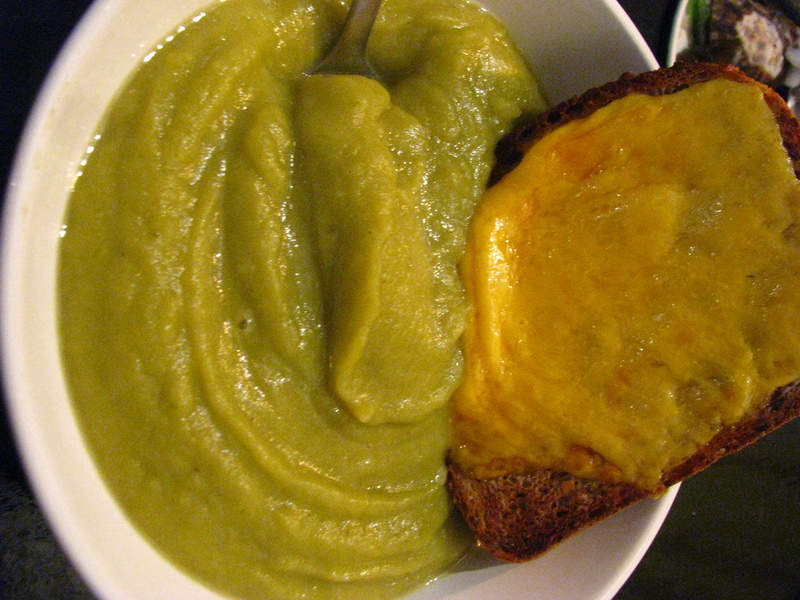 I immediately knew exactly what I would make and stocked up on all the ingredients. I am Jewish and my upbringing was very much influenced by Judaism and all its traditions. I believe the best part about being Jewish is the delicious food but the worst part is being a hairy girl! My favorite Jewish holiday has always been Passover because it entails lots of eating, really fascinating food symbolism, and singing. “Passover” means the order and it is a celebration of the liberation of the Israelites from slavery in Egypt. We use a Haggadah, which means “telling”, to retell the story of Passover. Check out this HILARIOUS rendition of the passover story. Since moving to South Africa, I have not observed the Jewish holidays. I think this is partly because I am unfamiliar with the Jewish community but also because I am searching for religious meaning in my life. Ty and I were just accepted to the Birthright program, which is an awesome opportunity to travel to Israel with an organized group of young Jews to learn about our heritage, the history of Israel, and reconnect with Judaism. 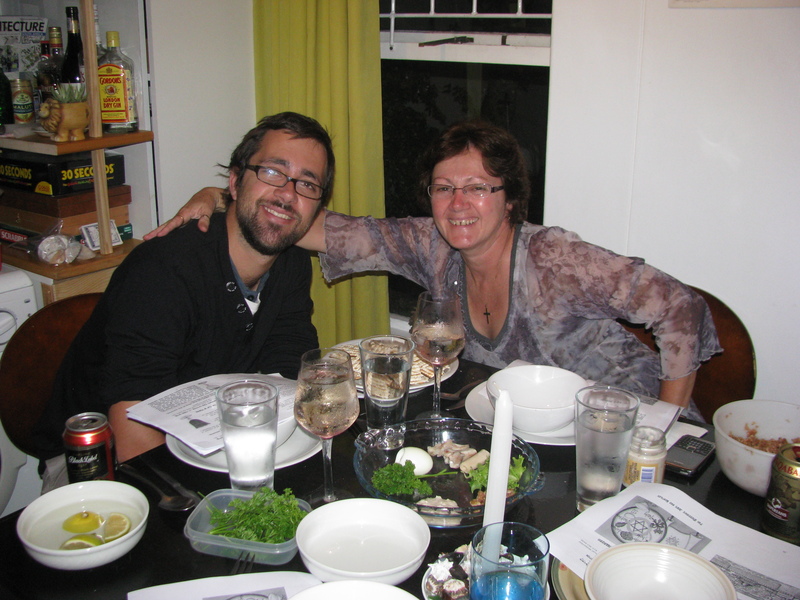 This year, Ty’s parents came to visit, so it was the perfect opportunity for us to host our very first seder together. 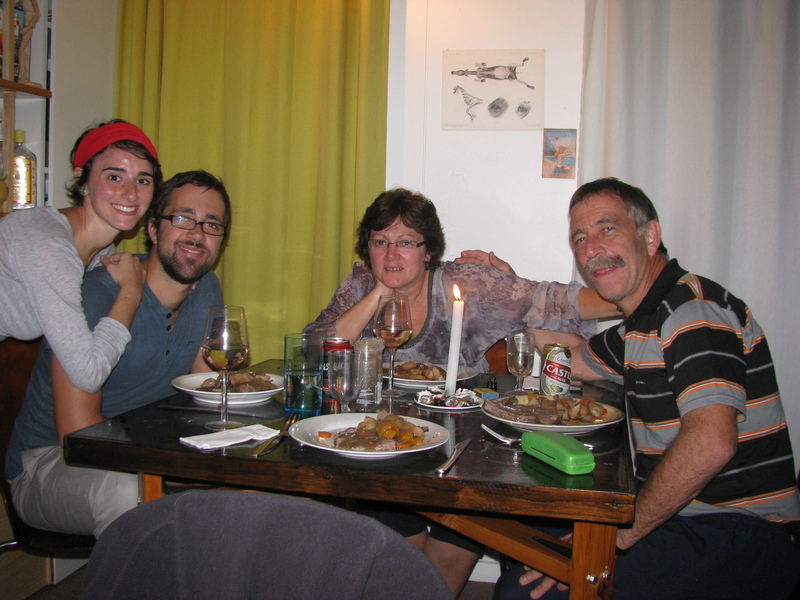 It was really special to share something so much a part of my Jewish-American upbringing with my South African family. 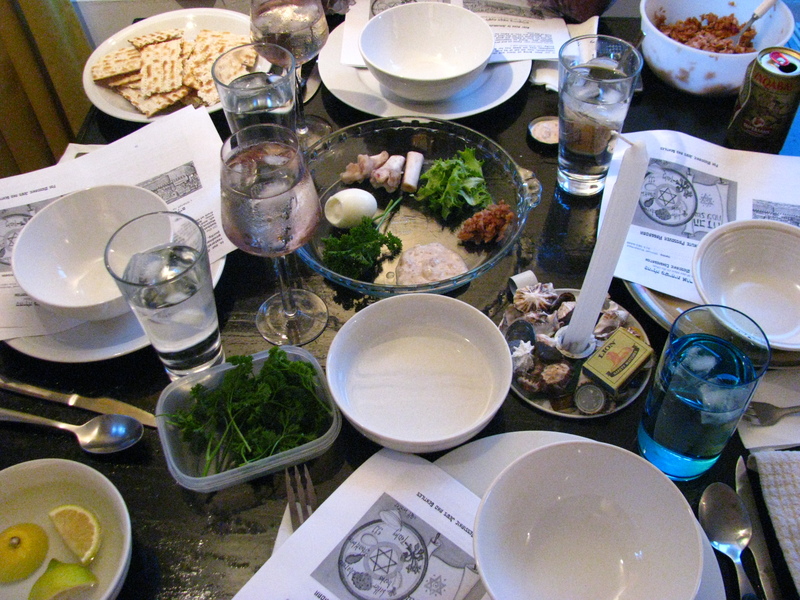 All throughout our seder, memories came flooding in from all the previous years of passover seders – the huge Racow seders in Woodbridge, Grandma Jean’s mystery matzoballs, classic brisket, and enthusiasm, and me bashfully singing the four questions. My four favorite Jewish foods are served on Passover: charoset, matzoball soup, noodle kugel, and matzo-brei. This year, I was in charge of the Passover kitchen, which was a huge undertaking without my mom’s experience. Luckily, Ty’s awesome mom, Beth, helped me cook and prepare for the seder. Unfortunately, I was so consumed by the cooking and preparing, that I did not take any mouth-watering, close-up foody photography, but believe me when I say it was all so so delicious!!! My mom always made homemade chicken soup and then my sister and I made the matzoballs. She would cook the soup and strain it in the morning before synagogue and I would burn my fingers and mouth while stealing stringy, delicious pieces of steaming hot soup chicken from the strainer. When we got home, my sister and I would fight over who had to make the matzoballs, which usually ended up being me because I was the youngest. I was a bit nervous to make my own matzoball soup, for fear of sinking matzoballs, but luckily Smitten Kitchen came to my rescue as usual with an insanely tasty matzoball soup recipe. When it came time to make the matzoballs, I passed the honor on to Ty, as his rite of passage, and they floated. Success! My mom used to strain the soup and leave only the broth, but since I’ve grown up I have realized that the soup veggies and chicken are the best part! So, instead of straining the broth, which not only gets rid of the lovely veggies but is also a big scary mission, carefully ladle out all the chicken bones and leave the rest in! The best part of the seder plate is the charoset, which symbolizes the mud that the Israelites used to make bricks when they were enslaved by the Egyptians. I had also never made charoset and found a great and super easy recipe on Epicurious.com. Although I grew up eating Grandma Jean’s famous brisket on Passover, this year I decided to make a beef roast, so adapted a great pot roast recipe from the Pioneer Woman. 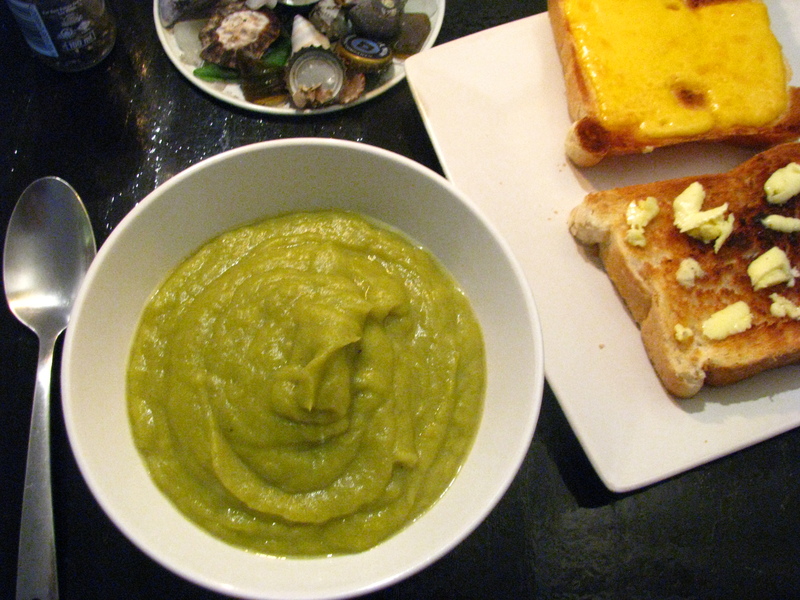 Bring the gravy to a boil, reduce the heat, add the maizena paste and stir until thickened. 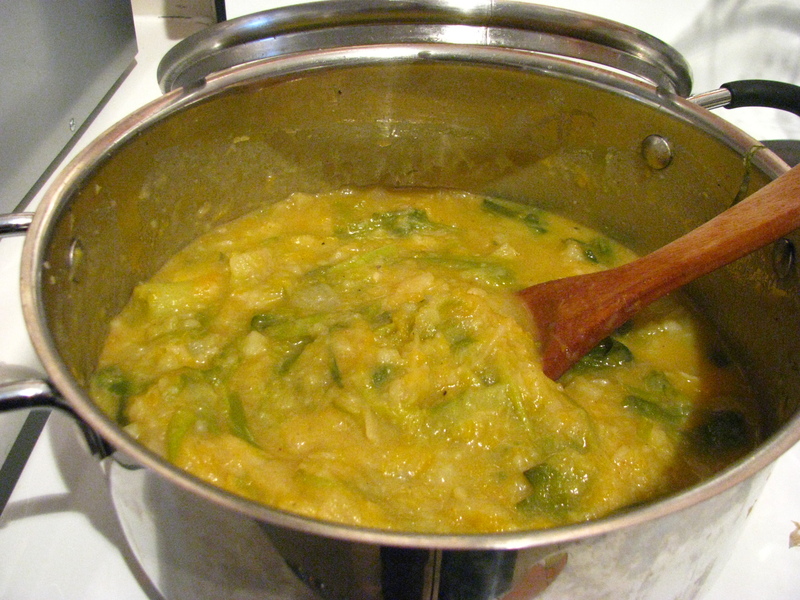 If the gravy has not thickened to your liking, add a bit more maizena and let thicken more until you are satisifed. 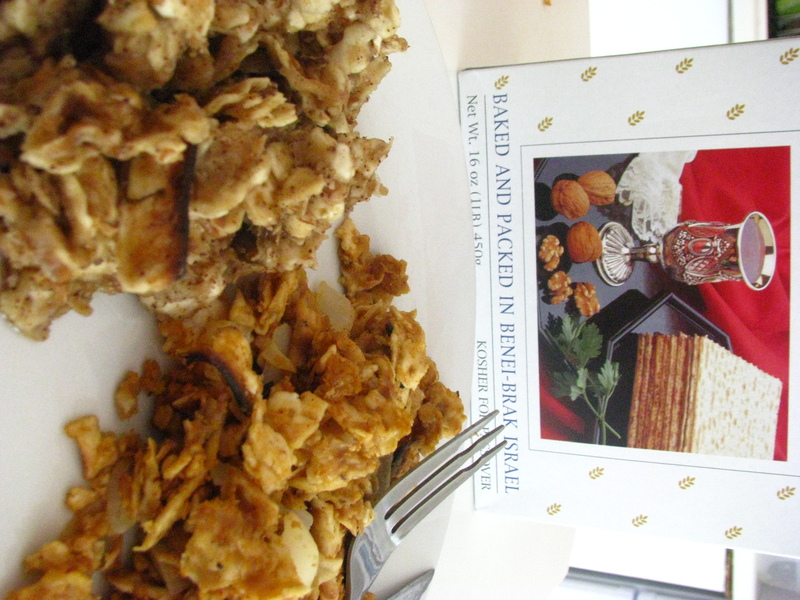 My dad used to make sweet and oh-so-amazing matzo-brei as a special Passover breakfast. He taught me how to make it and I assure you that the tradition will carry on. 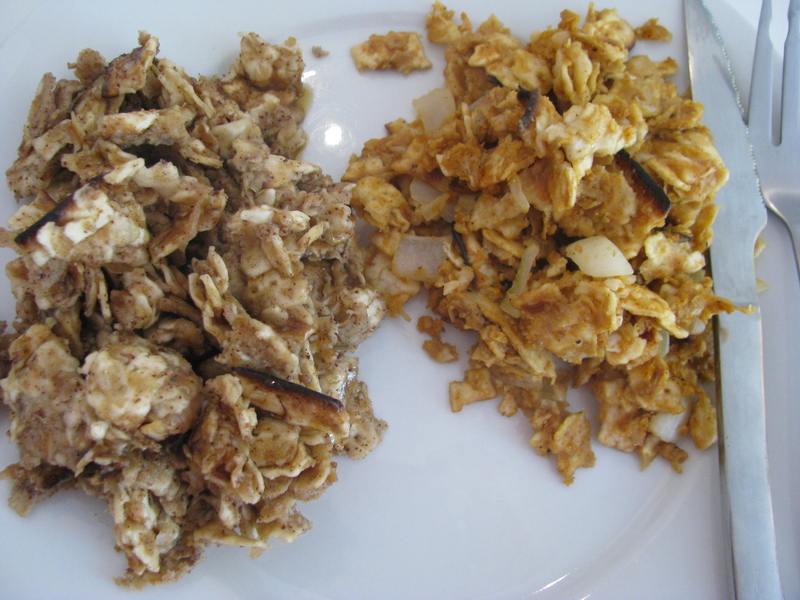 Then, in college, a friend taught me how to make savory matzo-brei. So now I like to make both!